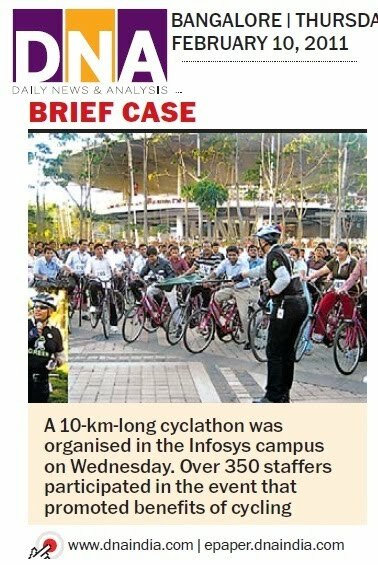 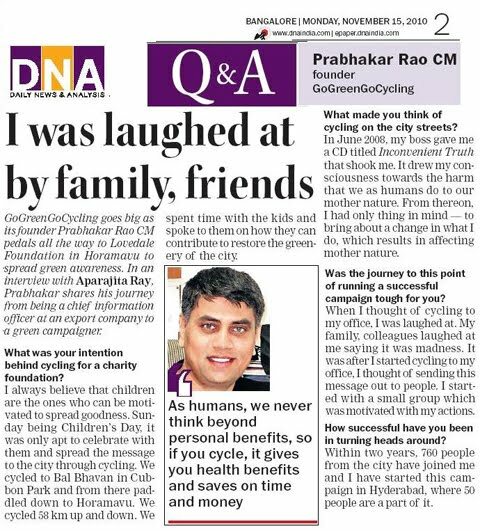 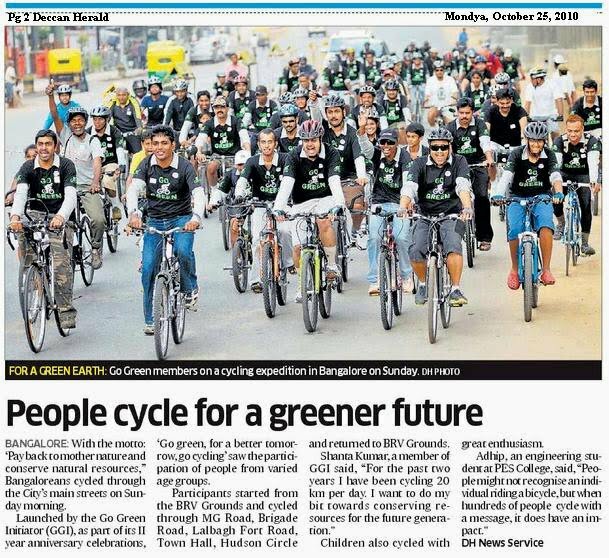 In the News and Media.. - GGI-Group size: 4000+ Professionals, Increasing on day to day basis, Come & join us 2 serve Mother Nature. 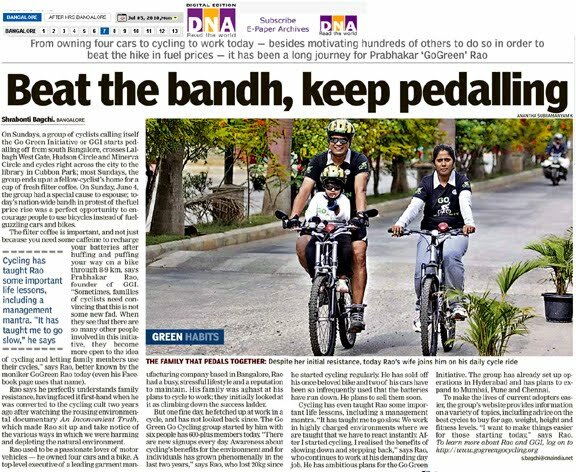 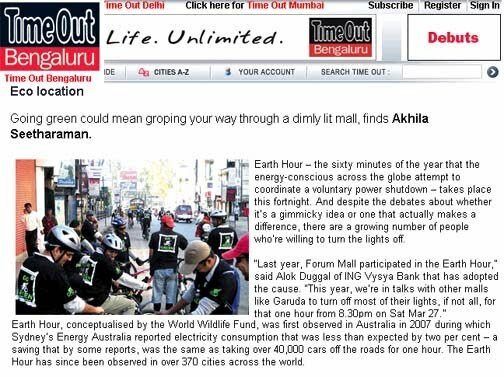 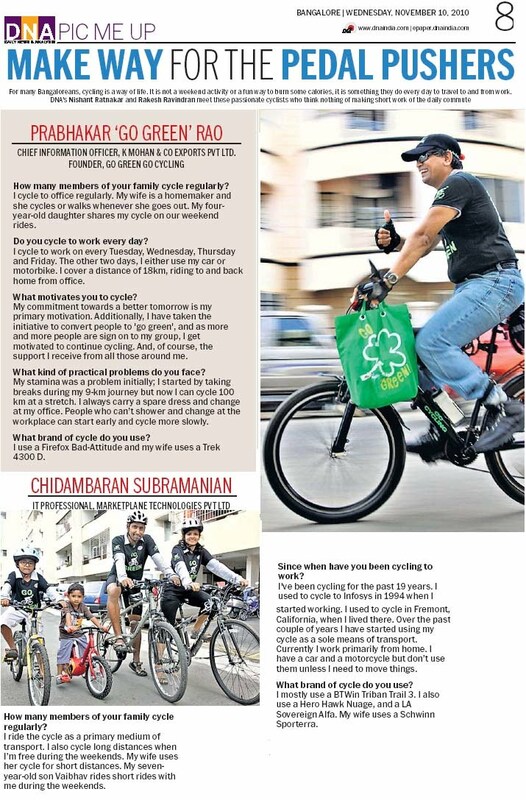 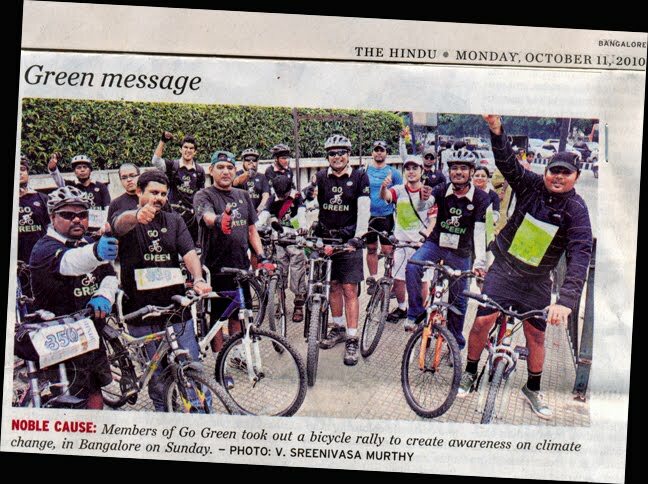 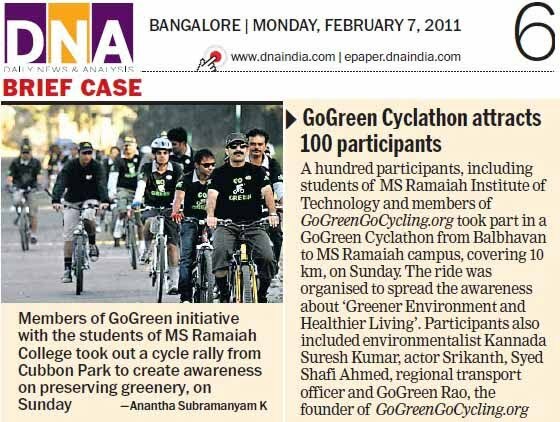 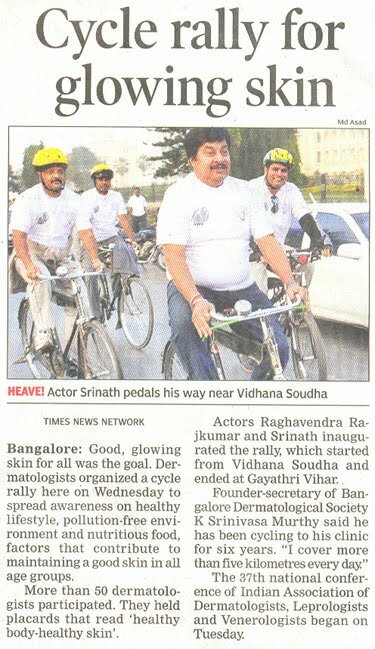 In the News and Media..
05-Jul-09 Go Green Team's TV9 coverage & video clippings. 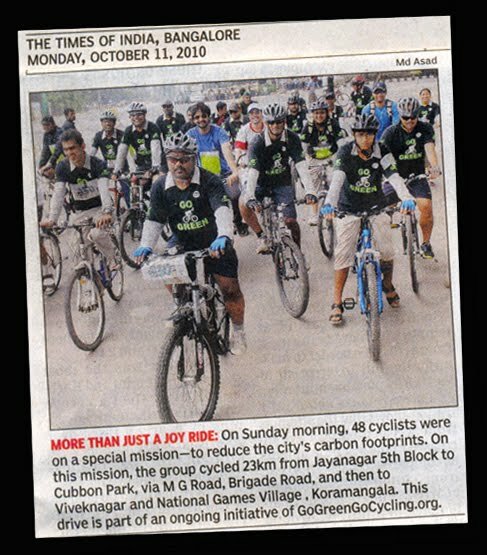 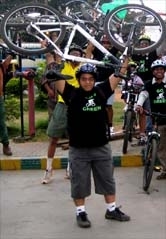 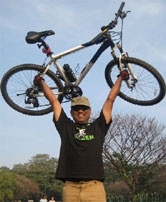 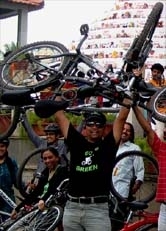 05jul09 Go-Green Campaign ride video clipping & TV9 coverage..
GoGreen Team Bike2Work prerecorded video telecasted on Local Kasturi kannada channel.